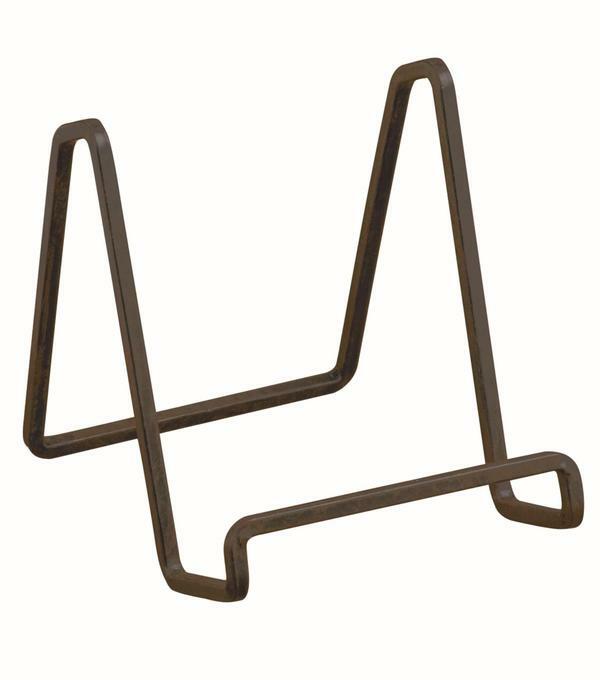 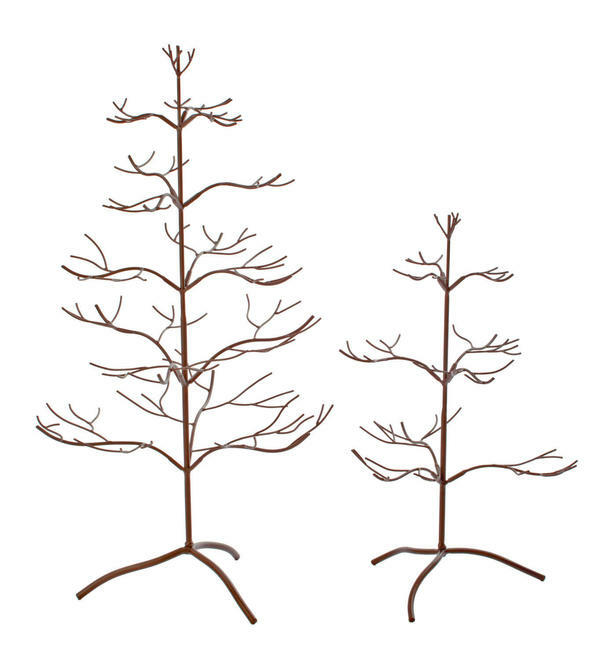 Metal Tree Wall Ornament Holder, Set of 2 - Tripar International, Inc. 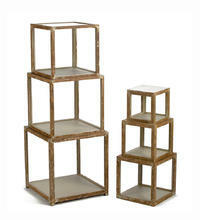 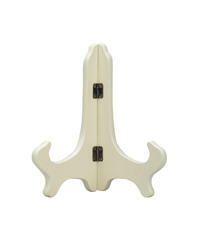 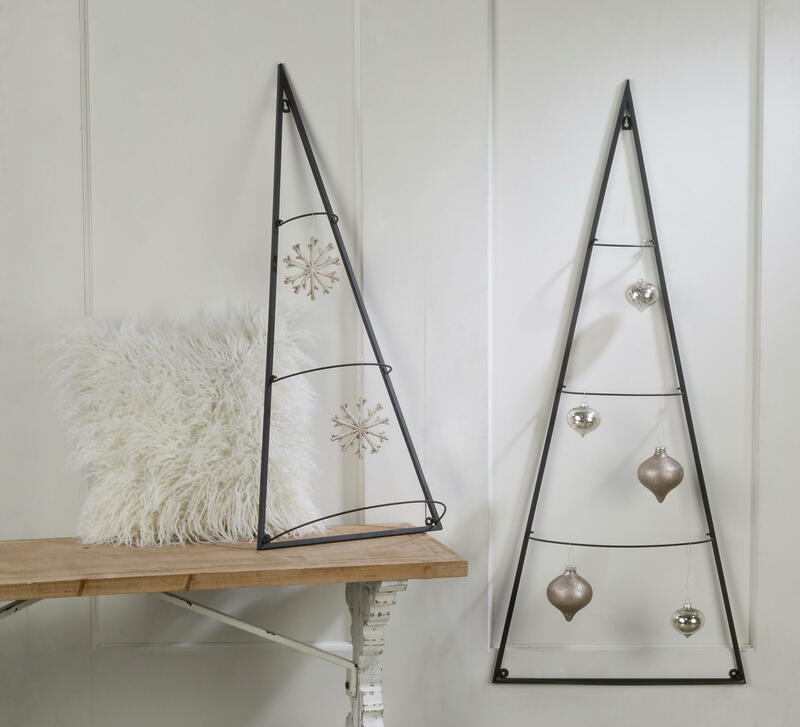 The perfect Christmas decor for apartments, small rooms or simply unique wall decor is a tree wall ornament holder. 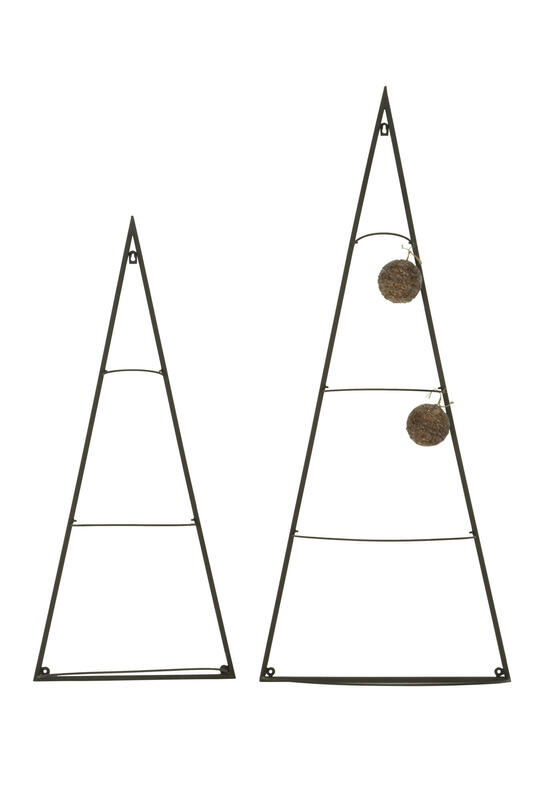 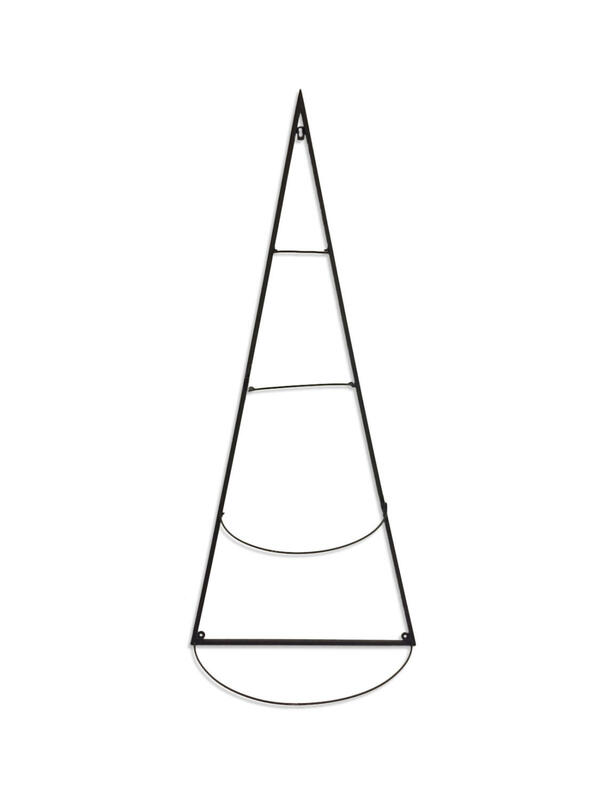 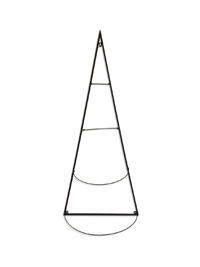 This matte black, set of two trees includes a large 47" tall tree and a small 37" tree with hanging loops that point outwards for a 3D unique display that looks beautiful in the living room, kitchen, foyer, or any other room. 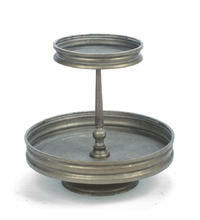 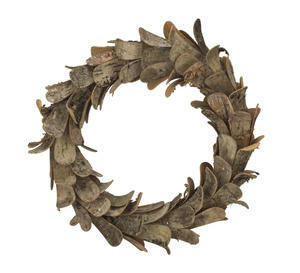 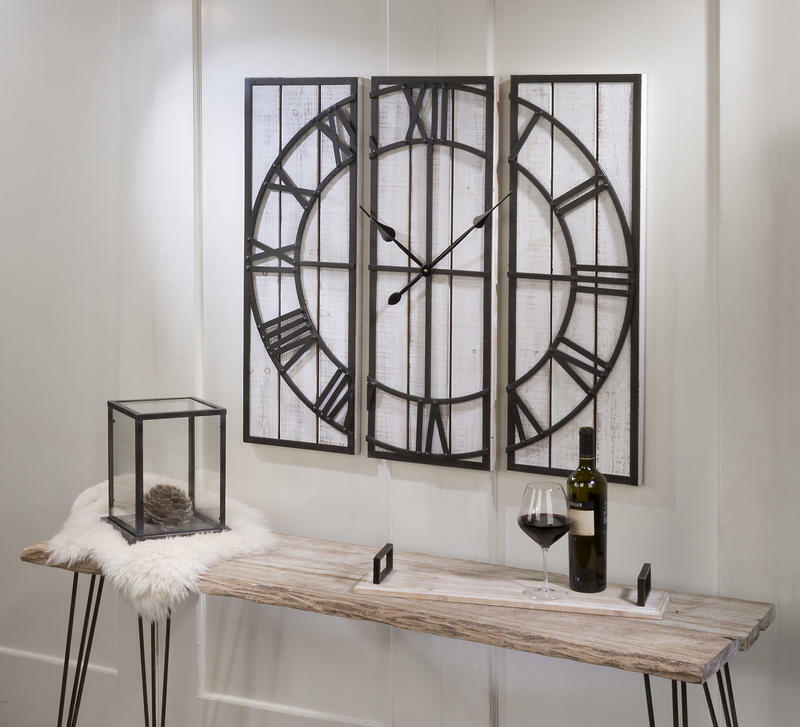 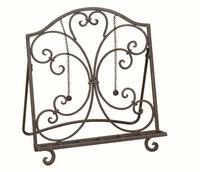 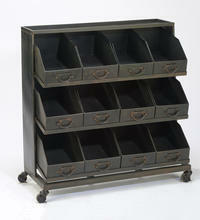 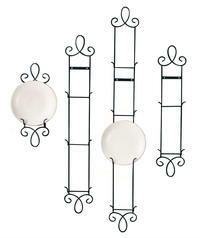 Includes rounded half circle rings that create hanging space away from the wall for ornaments. 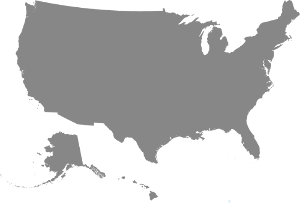 Challenged for space? 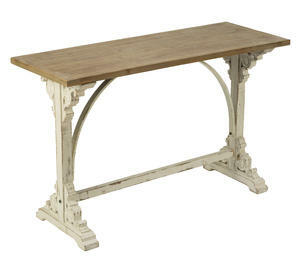 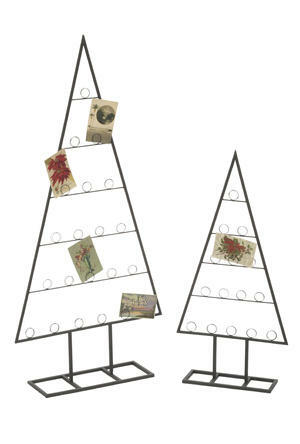 Looking for a creative way to bring holiday cheer into a room or small space? 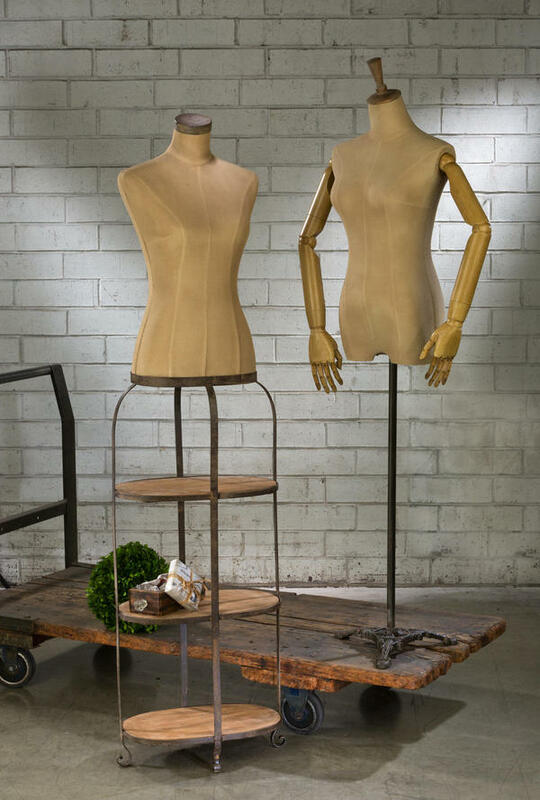 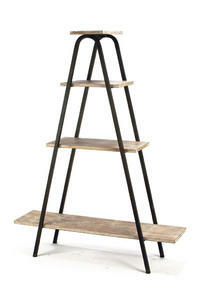 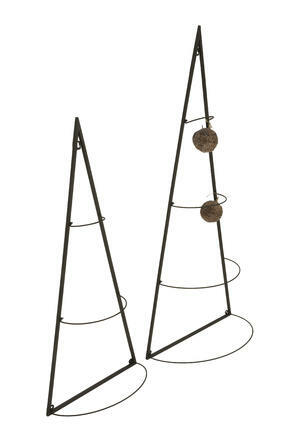 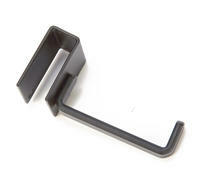 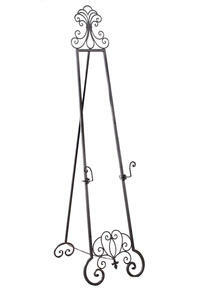 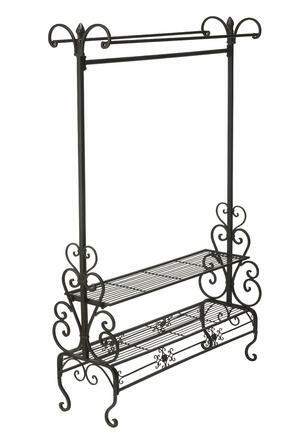 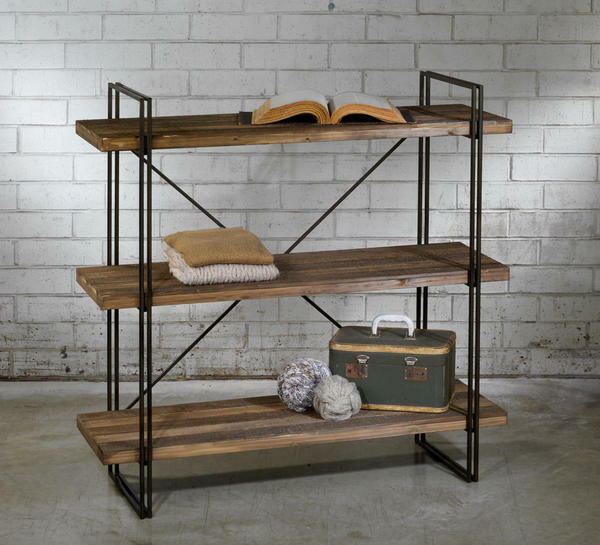 This matte black, Metal Tree Wall Ornament Holder, Set of 2 is the perfect solution! 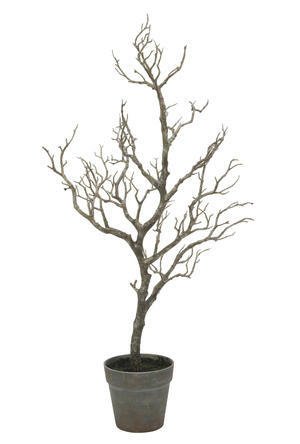 It includes a large 47" tall tree and a small 37" tree. 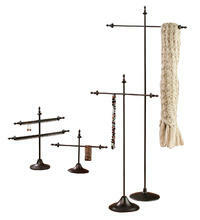 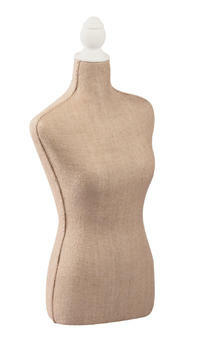 Large: L: 19.5" x W: 9.25" x H: 47"
Small: L: 15.5" x W: 8" x H: 37"
Clean with damp or dry microfiber cloth.